Purity Dental’s mission statement is to help patients enjoy good oral health and general well-being. Every day, we serve children, adults, and seniors with excellence and respect. When you come to see us, you’ll enjoy care that empowers you to improve your oral health and well-being in an office that engenders comfort and trust in our team. We look forward to meeting you and taking the time to get to know you because we pride ourselves on patient focused care. We strive to keep up to date by investing in our team in continuing education so that we can continuously provide you better treatment options. 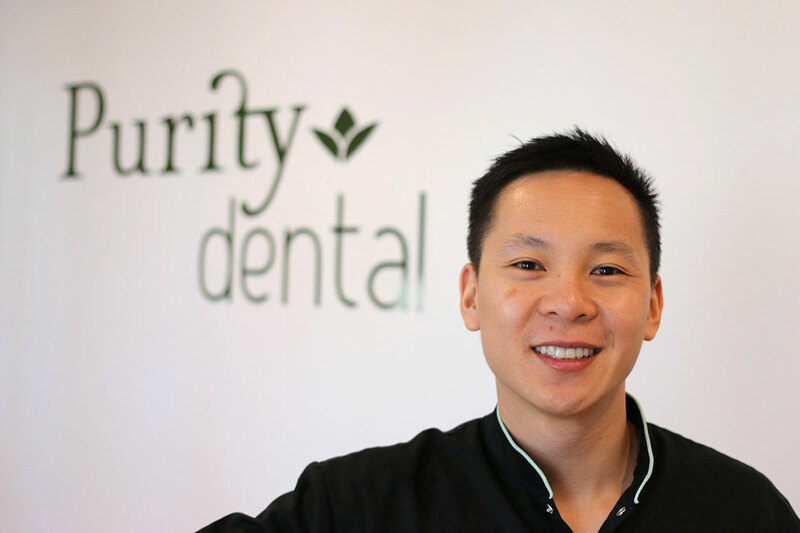 Purity Dental is a Dentist in Mulgrave with special interest in General Dentistry, Cosmetic Dentistry, Preventative Dentistry, Emergency Dentistry, Sedation Dentistry, Dental Hygiene, Orthodontics, Scale and Clean, Fillings, Root Canal Treatment, Dental Implants, same-day Crowns, Teeth Whitening and Wisdom Teeth Removal. in a purpose built building with onsite parking. We are located directly opposite Caltex Petrol Station on Police Road, Mulgrave. Just a few minutes from Waverley Gardens Shopping Centre. Heading West on Police Road – (from Waverley Gardens) – we are located on the right, straight after Wellington Secondary College. Heading East on Police Road – we are just after Caesar Street on the left.